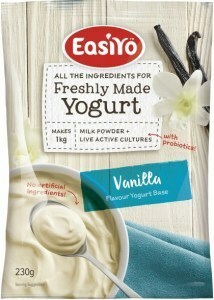 EasiYo is a simple system for making delicious fresh yoghurt at home. 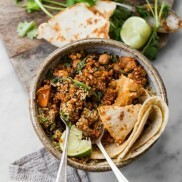 An EasiYo yoghurt maker and a pack of their yoghurt mix in the flavour of your choice takes the guesswork and the mess out of homemade yoghurt that’s cheaper and healthier than store-bought – and perfect every time. Think yoghurt and you think Easiyo. 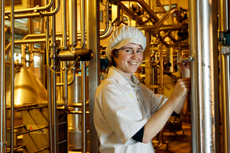 Invented by a Kiwi school teacher about 20 years ago who had a family of eight hungry mouths to feed, the New Zealand company was formed as a result of this founder’s dream of bringing fresh, preservative-free yogurt to the homes of like-minded families. What better way to have fresh yoghurt than to make it yourself? 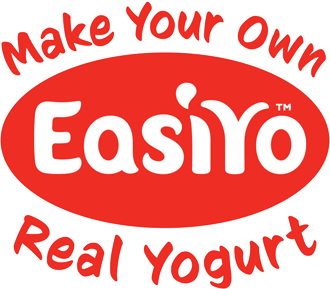 The rest is history as the now famous Easiyo yogurt maker has become an international success. 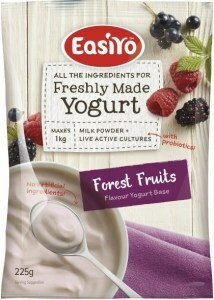 Fresh, delicious, low calories, and affordable, too - these qualities have made EasiYo yogurt a popular choice among the health conscious crowd. Made with the finest ingredients from New Zealand, it is packed with nutrients - protein, calcium, and all-natural good-for-you fats. 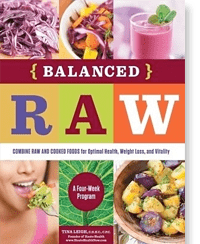 Each delicious spoonful delivers billions of live lactic cultures that promote good digestion and excellent health. For thousands of years people have been making their own yogurt - and it's still the best way! 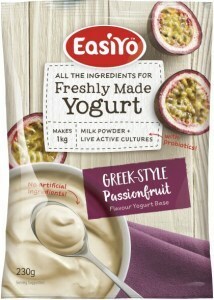 Freshly-made Easiyo yoghurt is abundantly rich in absorbable nutrients and live lactic cultures, and freshly-made yogurt is the best as these beneficial cultures have a limited lifetime. 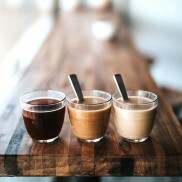 The simple 3 step Easiyo System is recognised around the world for its great taste, its wholesome ingredients and its ease and economy!